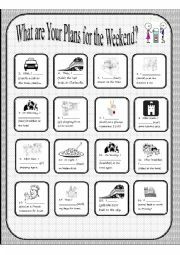 This is a worksheet to practice using the present continuous for future plans. 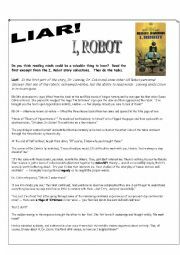 This is an excerpt from one of Isaac Asimov´s "I Robot" story collections. It includes two characters from the movie (Susan Calvin and Dr. Lanning). It is 10 pages plus a key. 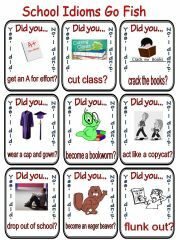 There are vocabulary and comprehension exercises and a writing extension. 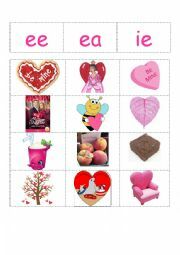 I am uploading three activities for Valentines Day and learning the long E sound. 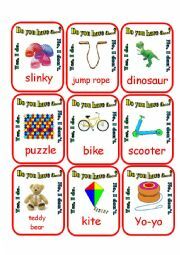 This file is a cut and paste activity for sorting the sounds of ee, ea and ie. On Feb. 3, 1959 Ritchie Valens, Buddy Holly and the Big Bopper died in a plane crash. That day was called "The Day the Music Died". Here are 3 biographies adapted from Wikipedia about those three Rock N Roll legends with exercises. Key included. 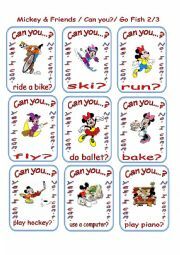 Full set for cards for playing Old Maid or Match cards. I chose an old style black and white theme. Instructions included. Have fun! 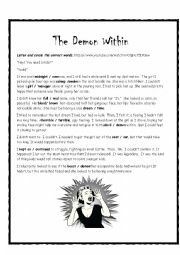 This is a speaking exercise for Adult Beginners. They just keep asking the questions on the first slide. It´s pretty simple but it keeps ´em talking. 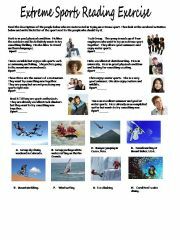 Reading exercise about Extreme Sports. 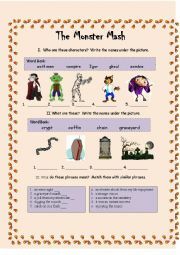 Good for Cambridge Exam practice. It was too heavy to send as a Word document. Key is included. 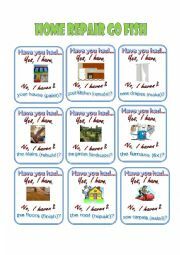 This is a game for identifying the correct preposition. It has lots of hilarious photos that I got from the Internet. 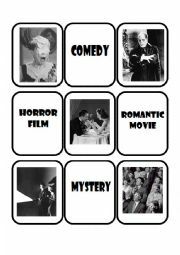 Thank you so much Edite Tentere for this fun game template! Part 2. Guess where the animal comes from. Thank you Edit Tentere for this template. Part 3. Guess where the animal comes from. Thank you Edit Tentere for this template.